Breezy New Summer Wear AT SALE PRICE! Ah Friday, everyone’s favourite day of the week. The weekend is coming and it’s time to kick back and relax. But before you do that, head on down to coldLogic and pick up the brand new Summer wear released during our Summer Solstice Sale – AT SALE PRICE! Don’t miss out on this fantastic deal. Available now online at the main store location only. Will be available on the marketplace after the sale ends. Available now online at the main store location only. 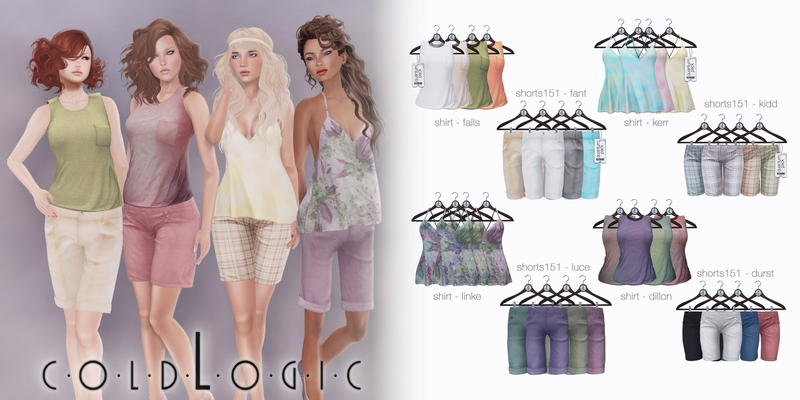 Summer Solstice Sale for coldLogic and FATE! 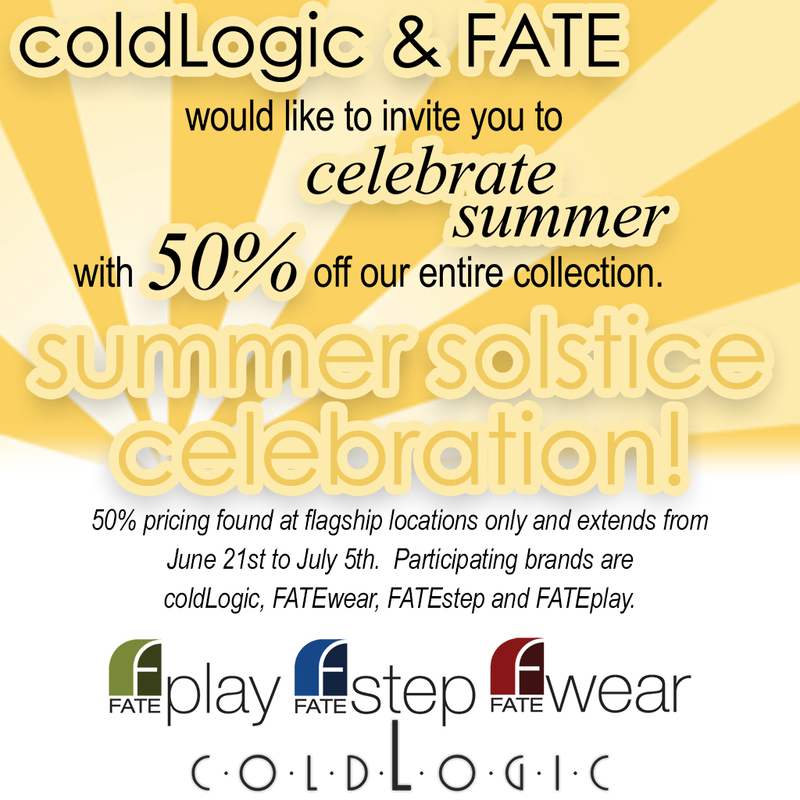 Summer officially begins NOW, and what better way to kick it off than with a massive sale across coldLogic and all the FATE brands. Come on down to the main store today and enjoy a MASSIVE 50% discount on all products in store and get your Summer started in style! Happy Wednesday! 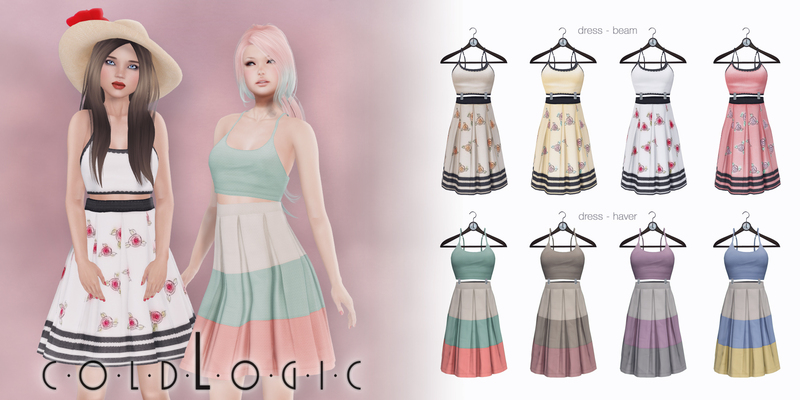 What a beautiful day for hitting the park in these sassy casual dresses, new today at coldLogic! All available now on the marketplace and in the main store.